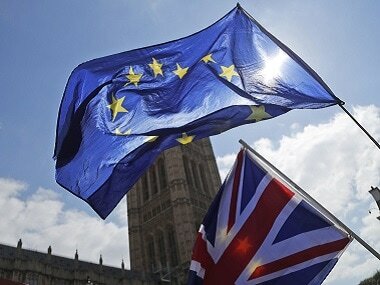 London: British parliament vote on Brexit deal will be held on 11 December, British Prime Minister Theresa May confirmed on Monday. "I'm looking ahead to 11 December and to when this House will be faced with the decision as to whether or not it wishes to deliver on the vote of the British people with a deal that not only delivers that vote but also protects their jobs," said May while trying to "sell" her Brexit deal to disgruntled MPs in the House of Commons, Xinhua news agency reported. 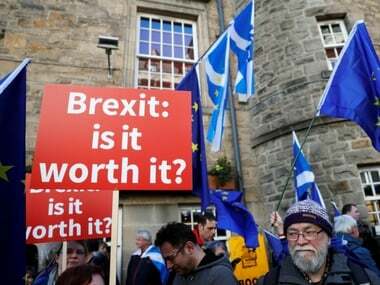 May said the deal, endorsed by European Union (EU) leaders at a special Brexit summit on Sunday but under attack by many MPs, was the right deal for Britain because it delivers on the democratic decision taken by British people in June 2016 in the national referendum.